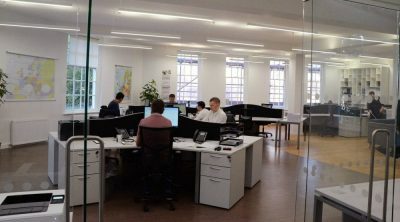 Established in 1999 as an independent company, Retail Transport Services was created to offer a professional yet personal service to freight forwarding. Through our extensive network of approved suppliers and hauliers we are able to offer a complete and comprehensive service to or from any destination in the world. As a company we believe in total customer service, so much so, we are contactable 24 hours a day, 7 days a week. Our systems and operations are designed to fit around our clients’ needs and adapt to whatever is required of us. 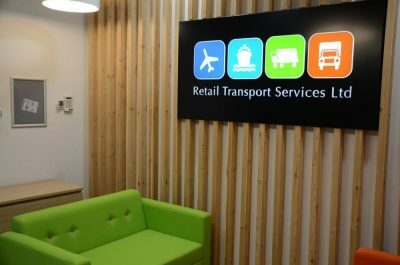 With an approach that encompasses the latest technology, years of freight experience and a service that is tailored to meet all our clients’ needs, we are confident that Retail Transport Services can be the first choice for any company that requires 100% commitment, supplied with a personal touch. Through our continued success we are able to expand our services into the North of the UK offering the full range of Freight forwarding services. Our success has been built on providing unique and professional service. With our network of European and worldwide partners, we are able to offer all our clients the support and knowledge that agents, importers and exporters can rely on. We’d like to take this opportunity to thank all our present customers and suppliers for their continued support and invite prospective clients to come and see what has made us the successful service provider we are.